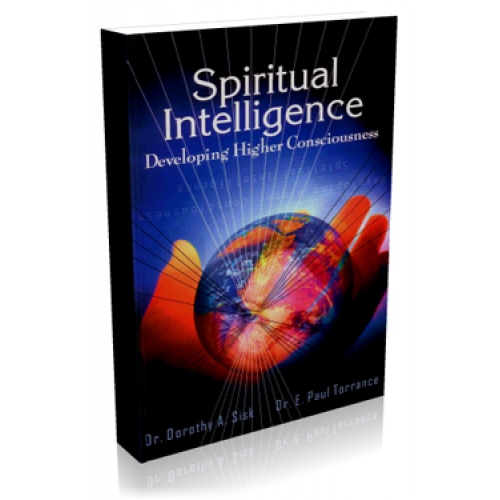 In this book, you will have an opportunity to examine what Sisk and Torrance call Spiritual Pathfinders, individuals who shaped their own lives and the lives of others to "make a difference", and learn about the characteristics of spiritual intelligence. You will learn how to tap into your intuition and visualization, as powerful means of using your inner knowing. Whatever we teach or do, ultimately we teach who we are. Concerning the river of life, there are two ways to approach it, one is to sit on the bank, clinging to the side and watch the river as it passes by. The other is to jump in, navigate your own way down the river and enjoy an invigorating journey! Developing your higher consciousness and using your inner-knowing will point the way toward greater fulfillment in your life. In Spiritual Intelligence: Developing Higher Consciousness, you will have an opportunity to examine what Sisk and Torrance call Spiritual Pathfinders, individuals who shaped their own lives and the lives of others to "make a difference", and learn about the characteristics of spiritual intelligence. You will learn how to tap into your intuition and visualization, as powerful means of using your inner knowing. Whatever we teach or do, ultimately we teach who we are.